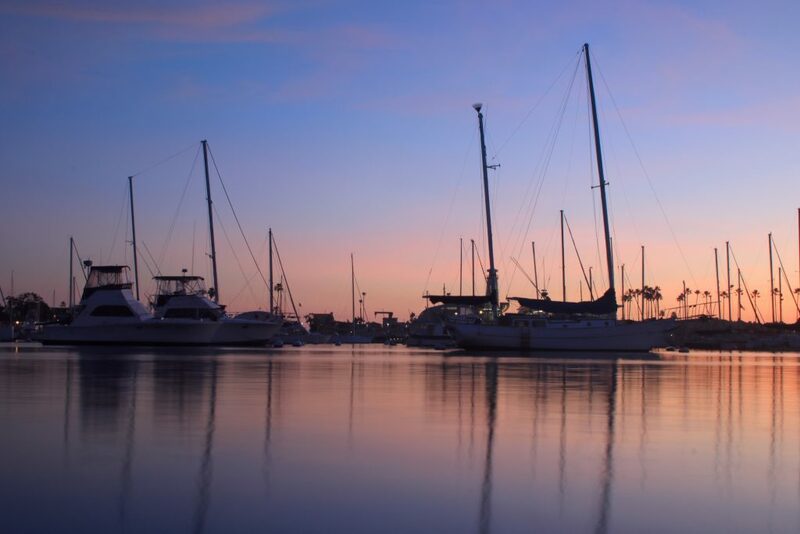 Newport Harbor fees and rents were adjusted this week, following a Newport Beach City Council decision. 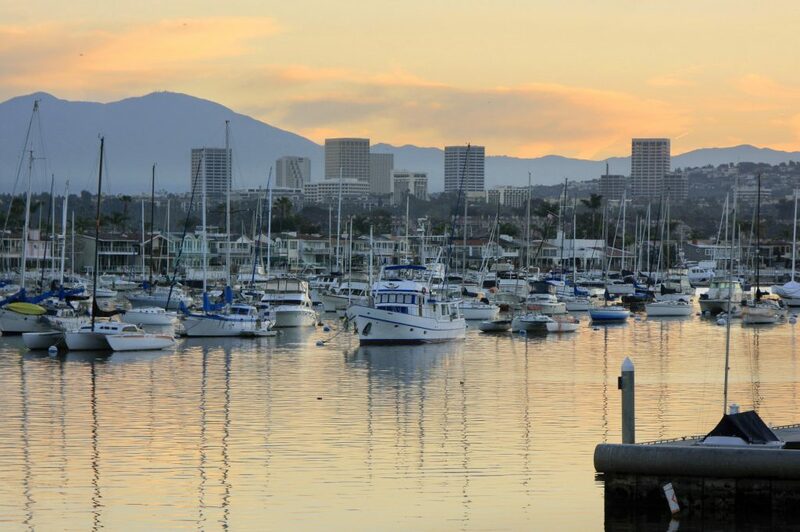 Council voted 5-0 on Tuesday revise and update a number of harbor fees and rents, as recommended following a fee study and review from the Harbor Commission. Councilman Marshall “Duffy” Duffield recused himself because of his harbor-related business. Councilman Kevin Muldoon was absent. The approved fee schedule would add approximately $458,354 in revenue for the city. Of that amount, $373,761 comes from guest moorings, $68,593 from Marina Park slips, and $16,000 in new fees. This is just an estimate, confirmed City Senior Accountant Theresa Schweitzer. A lot of other marinas and harbors haven’t increased their transient rates in quite a long time, James Netzer added. There is a lot of disparity between mooring rates at harbors up and down the coast, Councilman Brad Avery commented, but Newport Harbor pricing is closest to Avalon on Catalina Island, he pointed out. James Netzer of Netzer and Associates, the outside company that conducted the fee study, said the focus on the Avalon rate was, in part, because boaters heading up or down the coast may choose between stopping at either Avalon or Newport, so it made sense to make the rates comparable. A few Council members raised concern about the $17 sign-up or application fee. It’s not a common fee, noted Avery, who is an avid boater. Avalon does not have a similar fee, he added. From a business point, it makes sense, Avery said, but from customer service perspective, it’s not a great idea. Considering the work new Harbor Department staff was doing, checking insurance, registration, information, all takes a significant amount of time to set them up in the system. It’s a one-time fee, Assistant City Manager Carol Jacobs noted. “We were trying to look at cost recovery for all of the things we were doing and we thought this was something that took enough time that we should be charging for it,” Jacobs explained. Mayor Pro Tem Will O’Neill suggested (and added into the motion that was ultimately approved) removing the $17 application fee, send it back to the Harbor Commission for review, considering “customer experience,” and have them make a recommendation back to Council about what should be done. It’s good to have a “smorgasbord” of options, whether that’s dropping anchor, Marina Park mooring, or renting a slip, Avery noted. Schweitzer went over a brief history of the city taking over management of the moorings from the Orange County Sheriff’s Department Harbor Patrol and the fee study analysis. The rates hadn’t been adjusted in a number of years, staff noted. Since taking over from Harbor Patrol in July 2017, staff evaluated guest/transient slips at Marina Park and throughout the harbor. Netzer and Associates conducted two studies of rental costs in the harbor, first in November 2016 and then again in March, and provided appraisal reports. The city’s fee study consultant, MGT, also performed an analysis of fees in the harbor. Harbor Commission unanimously approved and recommended the fee and rent changes on Aug. 8. The Finance Committee reviewed them on Nov. 29. On Tuesday, staff explained that they combined that service with the lost or broken line item. They also suggested lowering the live aboard waitlist fee from $38 to $5. It may increase the occupancy in the slips at Marina Park, Netzer said. This may incentivize a transient boater to use the slip as opposed to the moorings, he noted. It has been slow to pick up on visitor rentals, Mayor Diane Dixon commented. The rentals for dinghy racks at Marina Park and Balboa Yacht Basin are also proposed for slight increases, from $25 per month to $35. Along with the dinghy rack rental application fee, suggested at $17. Dinghy storage will change from $50 a night to $0.625 per lineal foot, per night. Staff anticipates the dinghy racks to bring in an additional approximate $2,000 in revenue annually for the city.